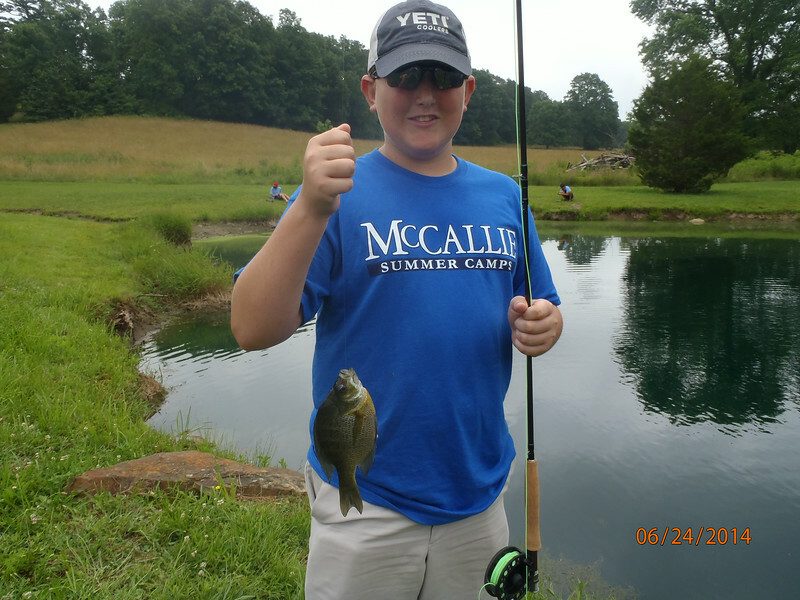 In the first week of summer fly fishing camp June 2-6, campers learned the basic requirements of fly fishing, knots tying skills, how to read water, hook and play fish and properly handle and release fish. Campers also received professional casting instruction from world-class fly fisherman, Tom Rowland ’87, star of “Saltwater Experience,” the No. 1-rated saltwater fishing show. For more information about this camp, please contact Brian Beckley, camp director at: bbeckley@mccallie.org.